1.) 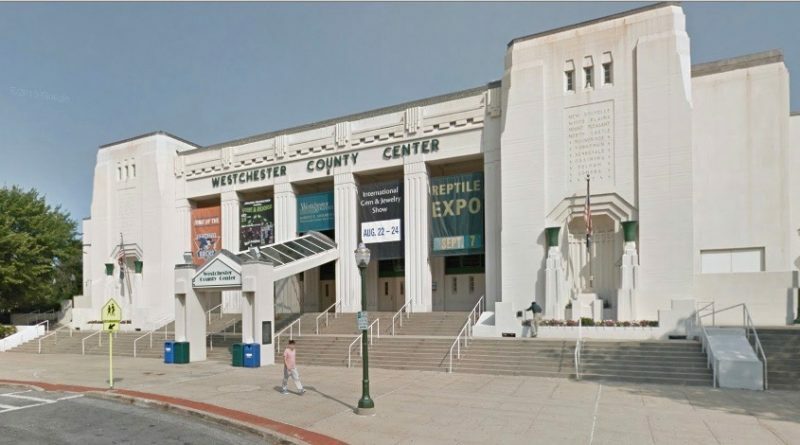 The Empire Strikes Back tour comes to the Westchester County Center this weekend featuring all all-star hip-hop line-up including?Yonkers DMX, The Lox, Drag-On and Swizz Beatz. Doors open at 6 p.m. and the show starts at 7 p.m.. Tickets are between $63 and $303. You get get them through the box office at?198 Central Ave. in White Plains, by calling 914-995-4050 or at?countycenter.biz. 2.) Hundreds of people came together in White Plains yesterday to march in solidarity for justice in the deaths of Alton Sterling, Philando Castile, and the police officers killed in Dallas. ?A part of the rally included a tribute to Kenneth Chamberlain Sr. the White Plains man who lost his life after being shot by police in 2011.? ?